One Piece: Pirate Warriors 3 Deluxe Edition has been given an update, and it adds in a brand-new feature. 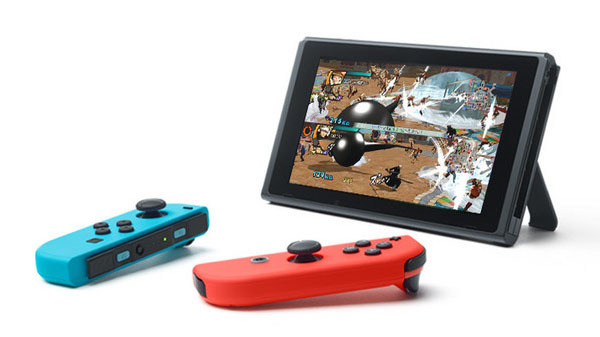 Now it's possible to enjoy co-op play with Joy-Cons alone. You and your partner can each take your own Joy-Con and enjoy the co-op experience. No word no how big the update file is.